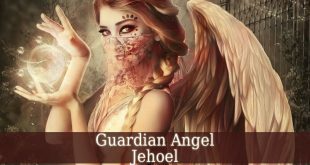 Guardian Angel Rehael – also known as the angel of submission. Firstly, his name means “God Who Quickly Forgives”. In Judaism, he is a Seraph. 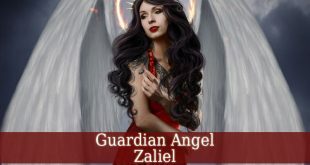 And the Seraph’s supervisor is Archangel Kamael. But in Christianity, Guardian Angel Rehael is a Virtue. 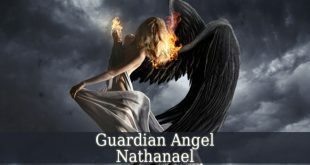 Therefore, his supervisor is Archangel Haniel. 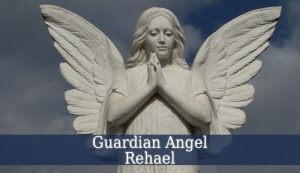 Guardian Angel Rehael is the divine angel of receptivity and submission. He fills you with sensitivity. And helps your enlightenment, by opening your consciousness. This beautiful angel fills you with awareness. And this awareness will lead to a deep understanding. Reahael teaches us respect. And appreciation for the hierarchy that we are part of. He brings a deep trust towards your superior. And he also teaches you how to really listen to others. Rehael allows you a deep understanding of what paternal love is. And you learn to respect it. He brings obedience and respect. Therefore, he helps you to submit to your parents. And to respect their advice. 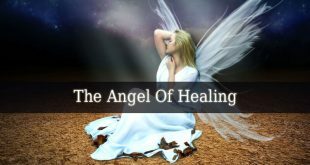 Rehael is also a healing angel. He can heal mental illnesses like anxiety or depression. He is the bringer of regeneration and renewal. 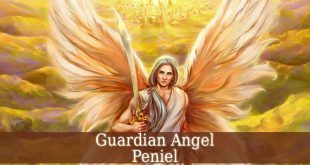 The days between October 04 and October 08 represent the influential period of Guardian Angel Rehael. 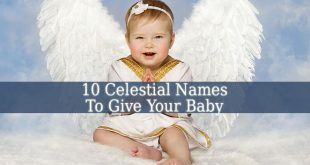 Therefore, if you were born in this period, then your celestial protector is the angel of submission. So, you are a spiritual person. And you increase your spiritual powers continuously. You feel a profound love for every creation of God. Also you are a great healer. You were born to become a healer. When you start a healing course, you only re-learn what you already know from past lives. Therefore, you can heal with your hands and even with your mind. Rehael brings sacred knowledge about miracles. Therefore, you easily recognize the miracles in your life, and their sources. The main purpose of your life is to fight the evil forces. So, most of the time you are occupied with finding methods of defeating the evil.